potential disadvantages likely to arise from different structural rules among Member States. 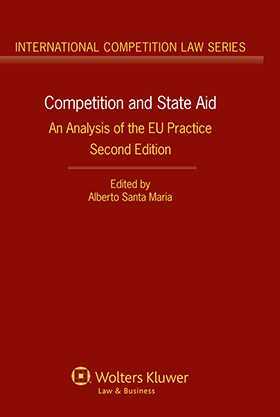 As in the first edition, the approach throughout is eminently practical, with detailed attention to procedure before the Commission, EU courts, and national courts. Because of the authors’ specialist know-how in handling a wide variety of relevant situations from many different points of view, the book’s authority can hardly be doubted. It is sure to be of great value to practitioners in all EU Member States, as well as to economists, policymakers, and jurists dealing with European law at all levels.